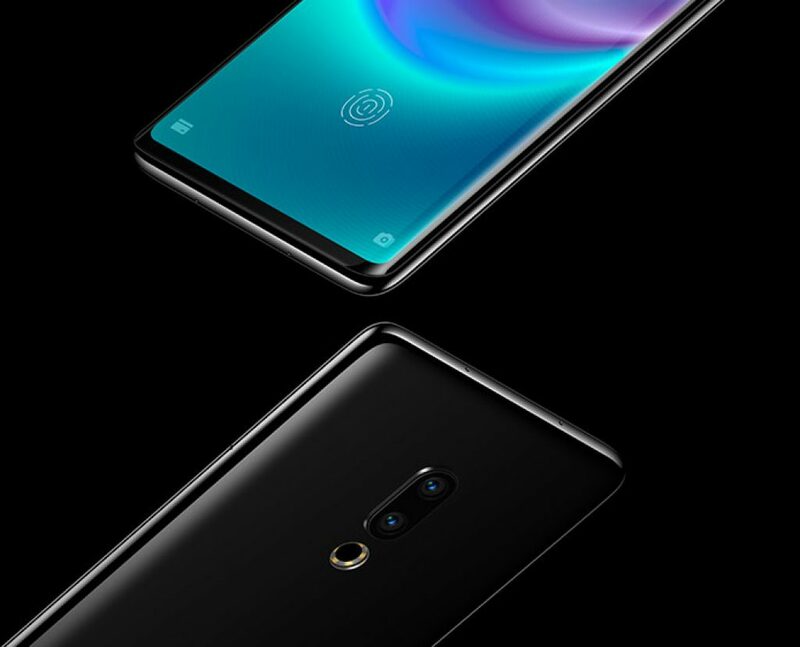 The Meizu zero is the first smartphone that actually has zero buttons and ports. It’s a minimalist phone the way Apple probably envisioned it when they decided to take away the headphone port. There is no charging port. Not even a tray to put your sim card in. A campaign is now launched on Indiegogo so you’ll be able to get the seamlessly designed Meizu zero for yourself. How does the Meizu zero work? The Meizu is built from a seamless ceramic body that includes a curved OLED screen. Pressure sensing technology makes it possible to have a virtual wake button as well as volume controls. Haptic feedback makes it so it feels you’re pressing actual buttons. 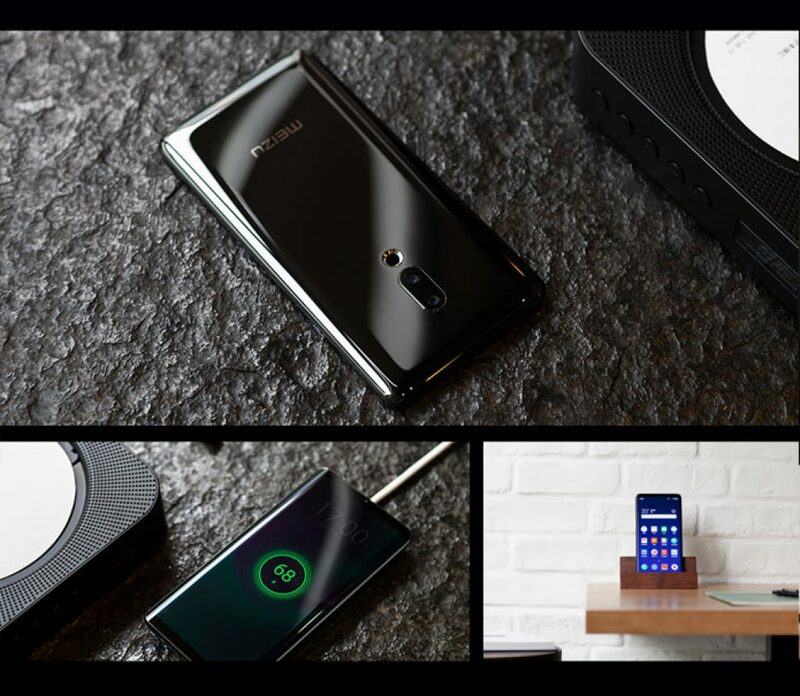 Of course the Meizu zero needs wireless charging as there is no charging port and Meizu is set on making this a pleasant and quick experience using any Qi wireless charing base. The base doubles as a way to transfer data from and to the phone via USB-C (if the onboard Bluetooth isn’t enough). Sound is not transmitted from a speaker grill at the bottom of the phone but the entire screen is able to transmit sound as well as function as a microphone. The fingerprint sensor is also built into the AMOLED screen so you can put your finger anywhere to unlock your phone. Now what about the SIM card then? The Meizu zero is the first phone supporting eSIM, a breakthrough technology where you need no physical sim card. You’ll have more flexibility, with multiple virtual sim cards. And, no more fiddling with that annoying sim card tray and a paperclip. The Meizu zero is an innovative, breakthrough smartphone that’s a dream for minimalists. 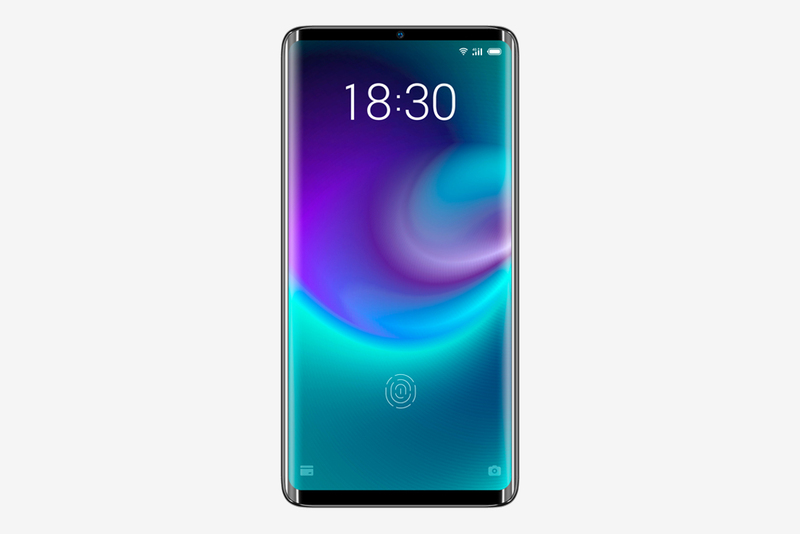 There’s no doubt we’ll see Apple and Samsung implementing a lot of the Meizu zero’s features.